** New Location Effective 8/24/18 ** 1 mile north of former location - next to Homer's Ice Cream. If you live in 60091, 60093, 60043, 60201, or 60203, we can pick you up from home and drop you off at home for your driving lessons. All other driving lessons will start and end at our Top Driver classroom. 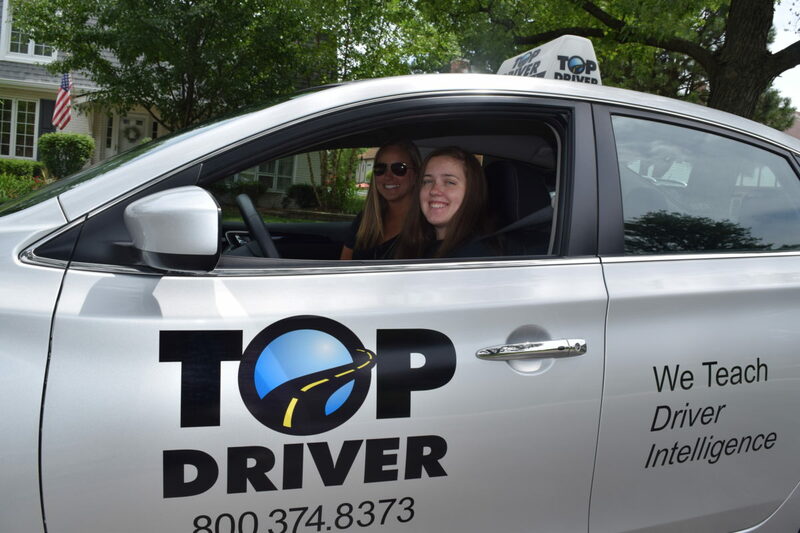 At Top Driver’s driving school Wilmette location we have reinvented every element of drivers eduction to make it engaging for students instead of a class to zone out to. We do this by having our drivers instructors lead classroom discussions instead of lecturing or showing outdated videos to the students. Our driving schools are the best in the nation and our Ignition curriculum plays a huge role in that. 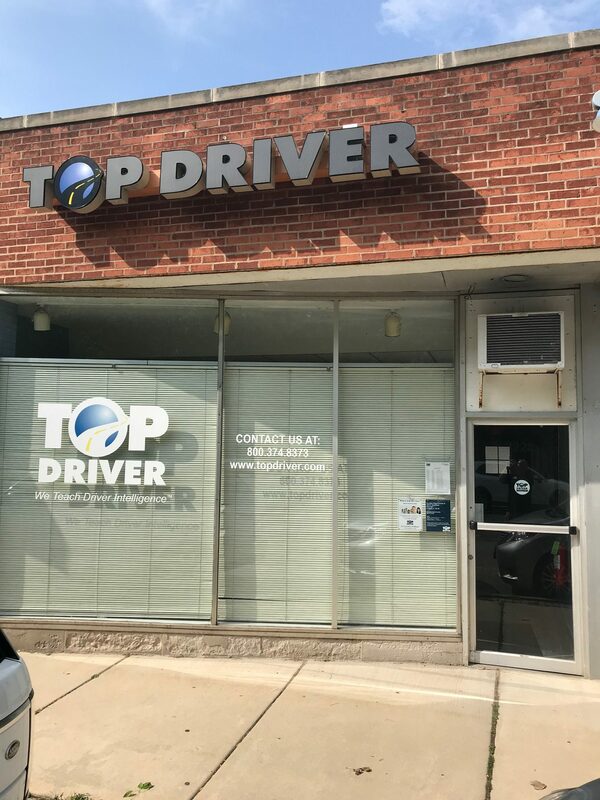 The driving school Wilmette location strives to make drivers education as accessible as possible by offering a variety of programs that fit around your schedule. We offer courses all throughout the week and can even create a special class around the schedule of a team or group activity.